With magnificent views and a large and secluded area consisting of a sheltered decking and a private garden. 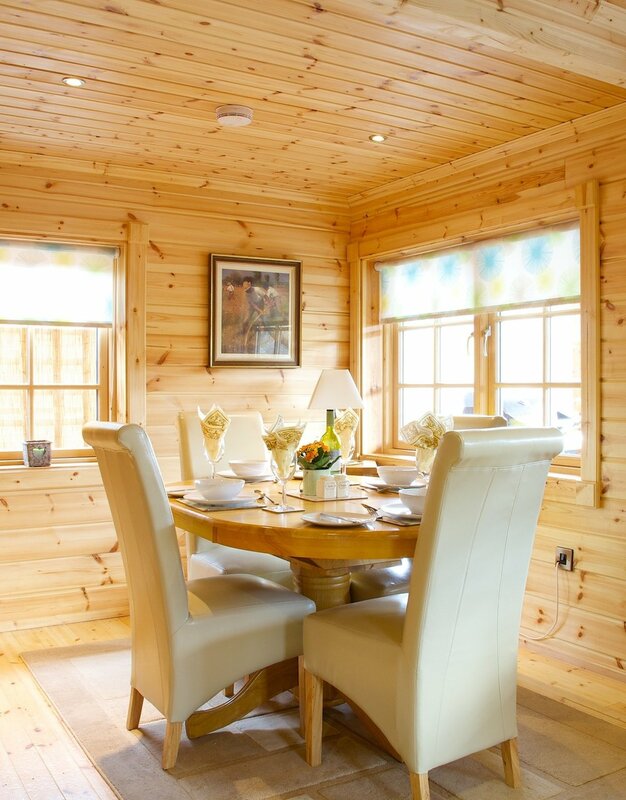 Oak Lodge is ideal for those lazy days, when you want to enjoy a drink on the decking and experience a soak in the hot tub. It is named so, due to the large Oak tree that stands on the bank of the river giving the decking a tree house feel.